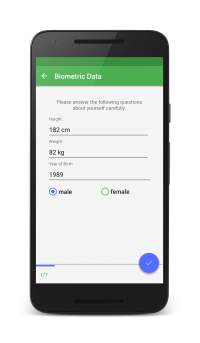 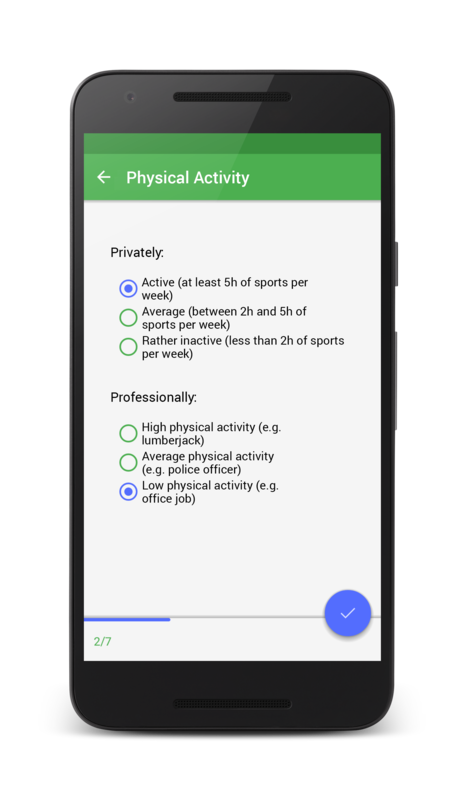 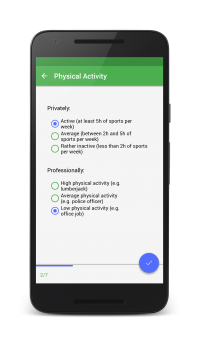 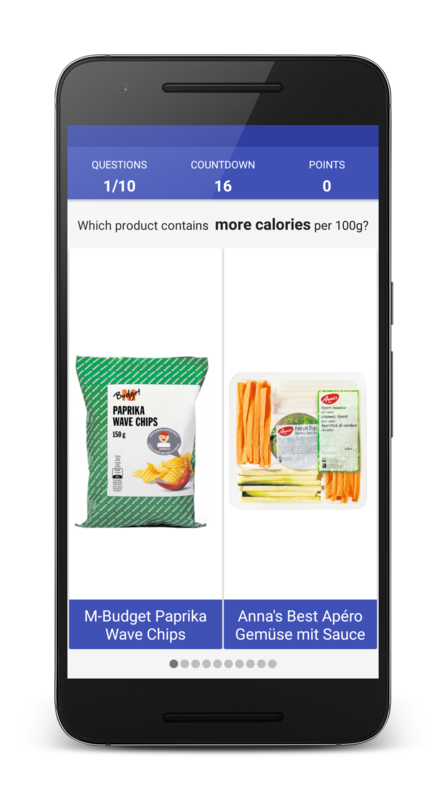 Due to the recent EU1169 regulation, new retail data assets became public & can now be used in mHealth to train applicable health literacy. 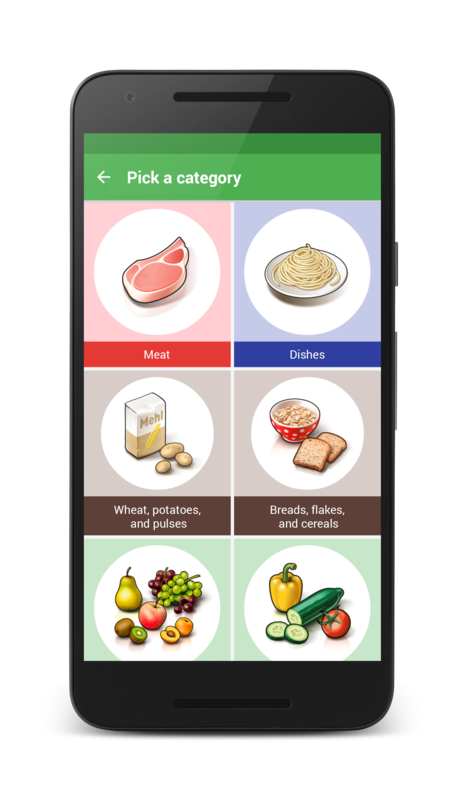 Literacy is a necessary prerequisite for healthy diets. 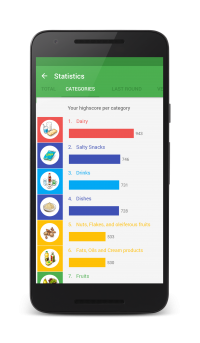 Still, 50% of consumers lack important applicable skills, required to mitigate today’s challenge of identifying healthy alternatives among processed food items in convenience retail. As most consumers are unaware about their own exposure to consumption-related risks , new tools are needed to self-assess individual risk potential. With the EU1169 regulation, retailers & brands published their product data, including image and ingredients, which can can help to train literacy & assess risk exposure in mHealth-mediated empirical studies. Swiss FoodQuiz is a mobile game that teaches consumers about nutrients within food products. The goal of the game is to leverage serious gaming in order to increase nutrition literacy. 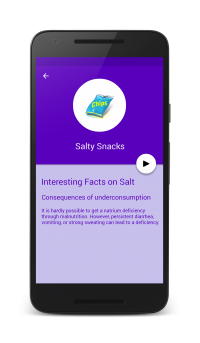 Nutrition is extremely important to our health, but still applied literacy in the purchase context is lacking. 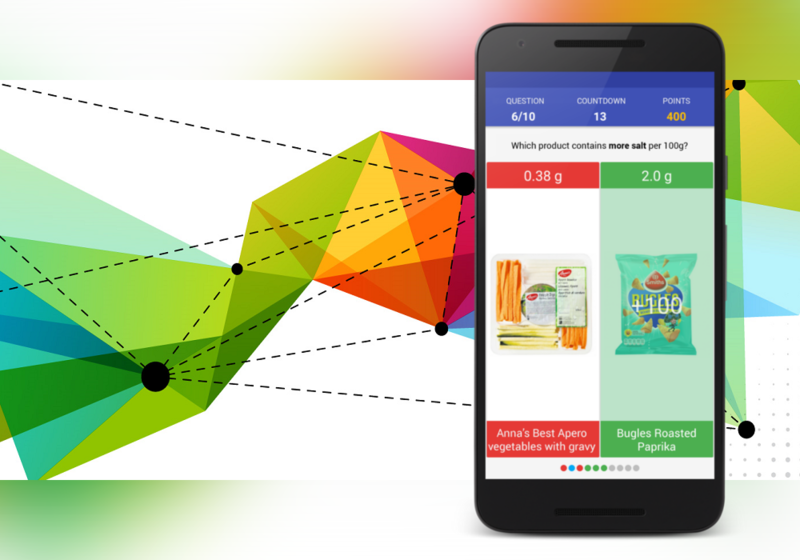 Therefore, we leverage existing product data in a novel way in order to educate users on healthy products in order to enable healthier purchase decisions. 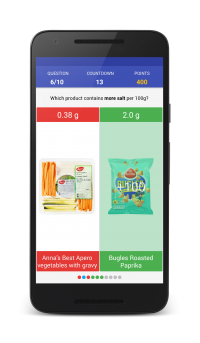 Which of our supermarket products contains how much sugar? 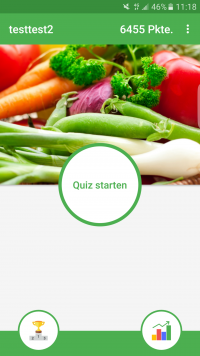 Play “Swiss FoodQuiz” in order to find out! 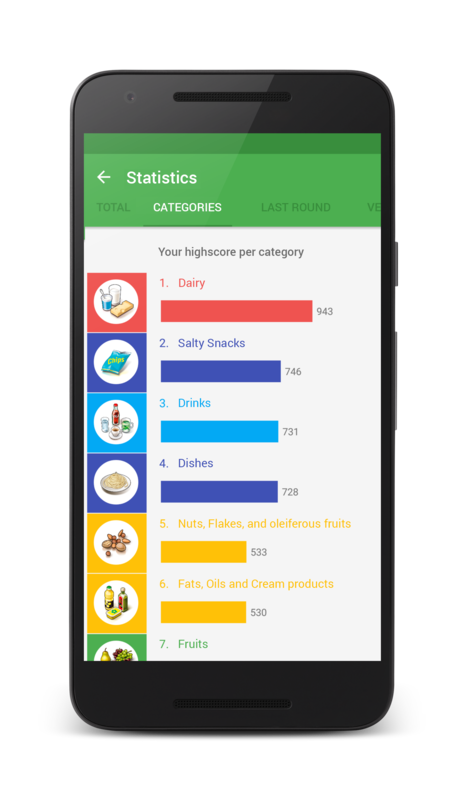 Try to beat the game by guessing which product alternative has less salt, fewer calories, less fat, etc. 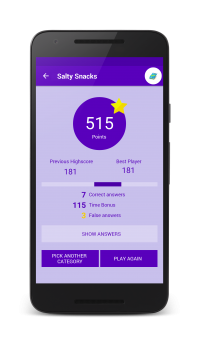 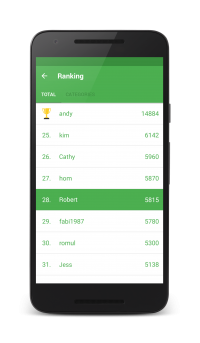 Every correct question earns you points and your rank increases in the leaderboard. 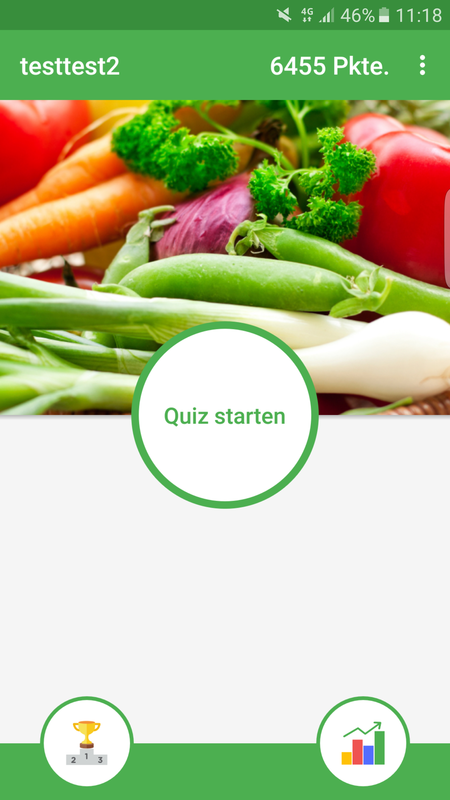 By playing “Swiss FoodQuiz” you can become an expert in food topics. 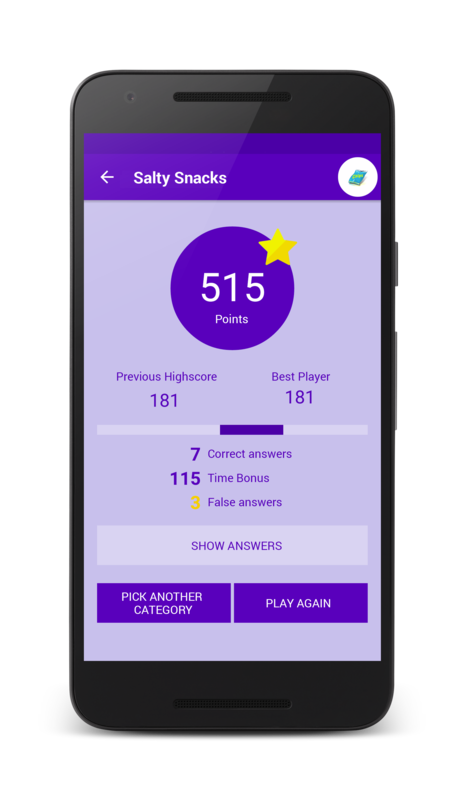 Fuchs, K., Huonder, V., Vuckovac, D., Ilic, A., Swiss Foodquiz: Inducing Nutritional Knowledge via a Visual Learning based Serious Game, ECIS 2016.